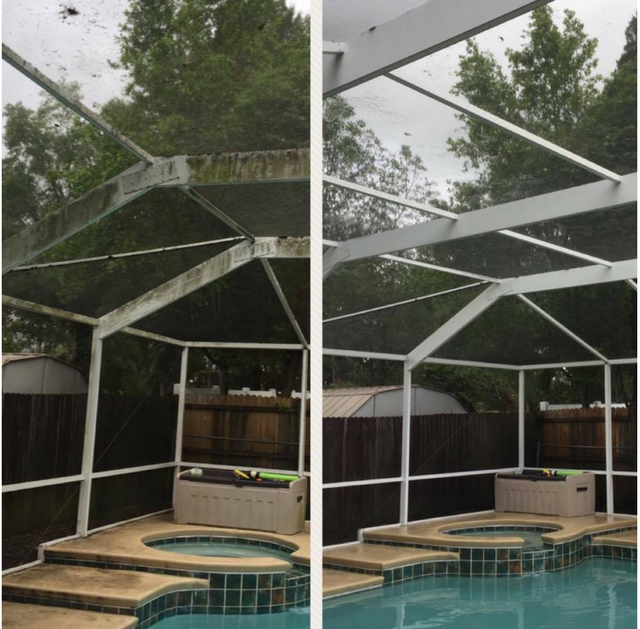 On Time Pressure Washing can help you make your Wesley Chapel Florida home and other landscaping areas clean and looking new again! 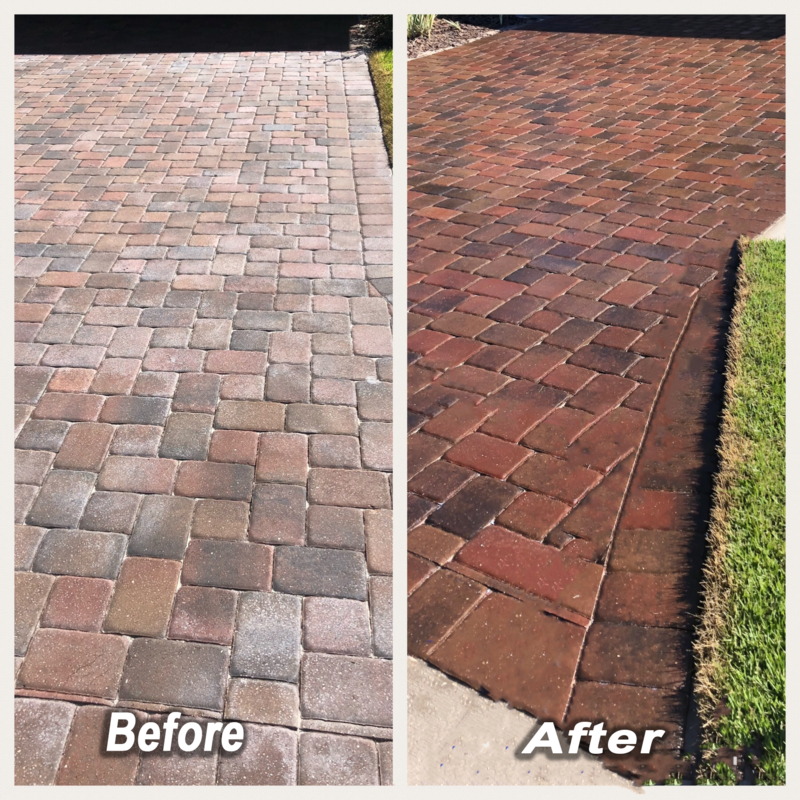 Looking for a fresh look on your Wesley Chapel house, driveway, or any other structure? Click here! Running a Wesley Chapel business? Your image is everything, let us give it a fresh look for your Wesley Chapel customers! Click here! We are Wesley Chapel’s premier commercial and residential pressure washing company. We are Wesley Chapel’s first choice for commercial pressure washing, property maintenance, and residential exterior cleaning services. There is no pressure washing job that is too big or too small for our power washing company. We use softwash and high pressure to blast away all dirt and debris from your Wesley Chapel property. Call us today or contact us for a free estimate on our services. We also offer handyman services for many jobs that you need help with in the Wesley Chapel area. Ryan and his brother did a excellent job pressure washing my sidewalks, driveway and lanai. They also pressure washed and painted my swing set. They were excellent at communicating with me throughout the process. I have used other companies to do my sidewalks and driveway before and it has never looked so clean before. Ryan and his team did an exceptional job. They are very courteous and professional. I had no real idea of the work involved with pressure washing a pool enclosure. They far exceeded my expectation. You want a job done right and 100% complete, these are you guys! Thanks Ryan and I am sure we will use you in the future. The Bazarte brothers were awesome. They arrived on time, were knowledgeable, and efficient. They were kind and I would definitely call them again. You can’t go wrong with these guys. Absolutely awesome. Professional, high end quality work at a reasonable price. We hired them to clean our roof, gutters, pool area, and for general handyman services. Completely satisfied. We will hire only them in the future.